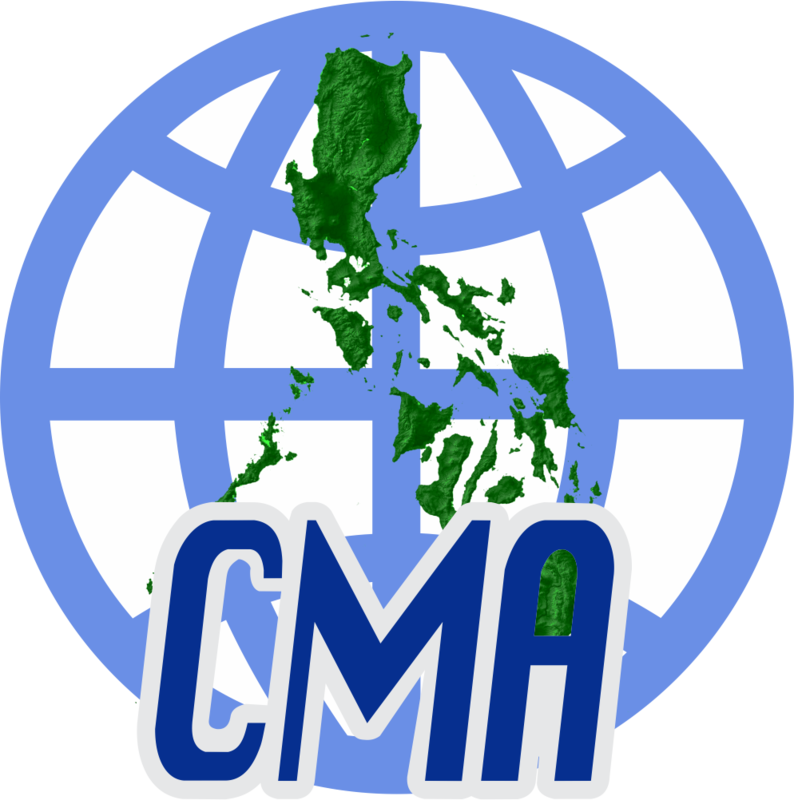 Established on 16 June 1980 through Batas Pambansa 79, the Commission on Filipinos Overseas (CFO) is an agency of the Philippine Government tasked to promote and uphold the interests of Filipino emigrants and permanent residents abroad, and to preserve and strengthen ties with Filipino communities overseas. The COMELEC is the principal government agency tasked by the Constitution to enforce and administer all laws and regulations concerning the conduct of regular and special elections. It is a body that is designed to be constitutionally independent from the executive, legislative and judicial branches of government to ensure the conduct of free, fair and honest elections. The Committee of the House of Representative for all matters directly and principally relating to the protection and advancement of the right of suffrage and the conduct of elections, plebiscites, initiatives, recalls & referenda. All matters directly and principally relating to the relations of the Philippines with other countries, diplomatic and consular services, the United Nations and its agencies, and other international organizations and agencies. All matters directly and principally relating to amendments or revisions of the Constitution. The NAPC strengthens and invigorate the partnerships between the national government and the basic sectors ensure that social reform is a continuous process that addresses the basic inequities in Philippine society, and that a policy environment conducive to social reform is actively pursued.